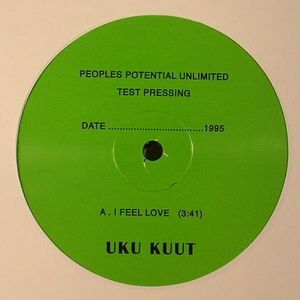 Following the superb Visions of Estonia album from last year, estranged Estonian producer Uku Kuut resurfaces on Washington DC imprint Peoples Potential Unlimited with I Feel Love. 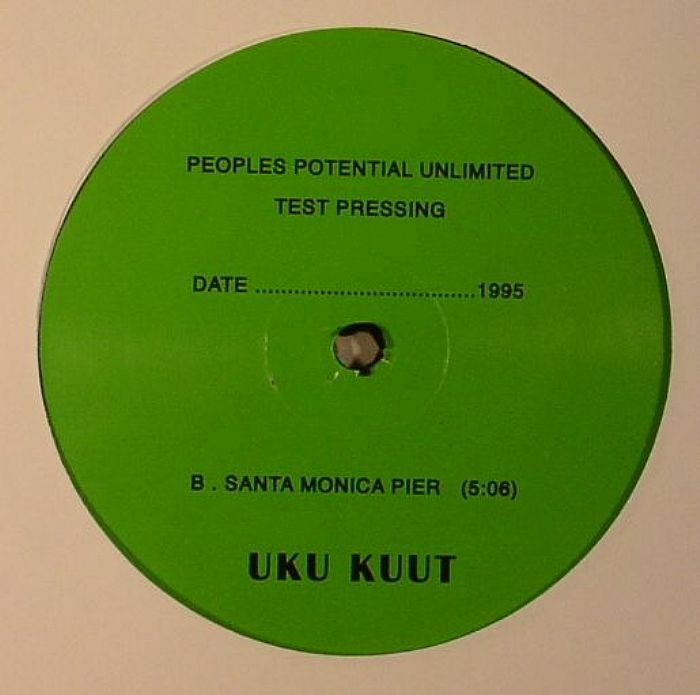 This two-track EP is yet another perfect example of the label's speciality in dealing with obscure and unknown dance music gems from the '70s and '80s and highlights why PPU is an eternal favourite at Juno HQ. "I Feel Love" sounds like a combination between Todd Terje's heralded disco-edits and the Norwegian's pumping originals, while "Santa Monica Pier" shuffles and slides like Steve Wonder and Ray Charles knocking heads, drum machines, keys and synthesisers in a sun-drenched Californian studio.